Music history will not be rewritten. 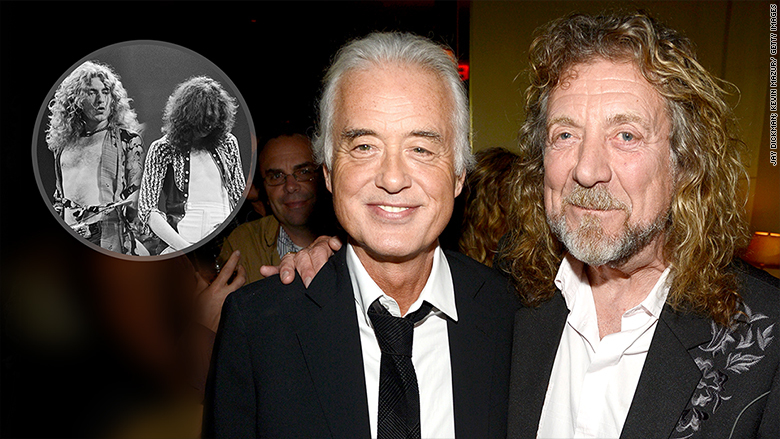 A jury found Led Zeppelin frontman Robert Plant and guitarist Jimmy Page not guilty of copyright infringement on perhaps their most famous song, "Stairway to Heaven." 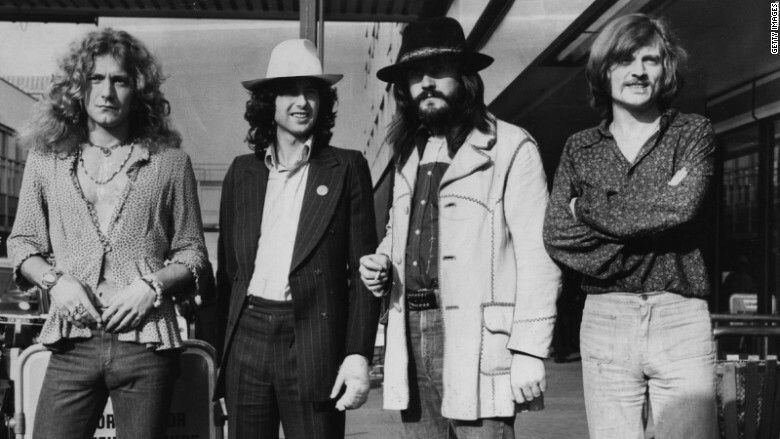 In a statement issued after the verdict was announced, Led Zeppelin said they were "grateful" that the jury "ruled in our favor, putting to rest questions about the origins of 'Stairway to Heaven' and confirming what we have known for 45 years." The case centered on claims that Led Zeppelin copied key note patterns in the first two minutes of their hit from a song by the 1960s psychedelic band, Spirit. That song, "Taurus," is an instrumental ballad released four years prior to "Stairway to Heaven." The suit was filed for partial song writing credit and compensation by the estate of a deceased Spirit musician, Randy Craig Wolfe. The plaintiff failed to show that Plant and Page were familiar with "Taurus," and that the works were substantially similar. The estate's attorney, Francis Malofiy, tried to introduce evidence that Page and Plant had seen Spirit in concert, owned a recording of "Taurus," and testimony on the songs' musical similarities. Led Zeppelin's lawyer, Peter Anderson, brought Page and Plant to the stand to dispute their familiarity with "Taurus," questioned the estate's copyright claim, and said the passage in question was a common descending chord sequence in the public domain. Plant took the stand Tuesday and described in detail writing "Stairway to Heaven" with Page at a countryside retreat in Hampshire, England in 1971. He told the court Page was playing some music by a fire and he offered a couplet to go with it as a lyric. When asked by his attorney if he remembered what that lyric was, Plant recited what has become the well known opening line to the hit song, "There's a lady who knows all that glitters is gold and she's buying a stairway to heaven." Under cross-examination, Plant acknowledged that Led Zeppelin played a cover medley that included a different Spirit song in the band's early days, but he didn't recall seeing Spirit in concert, or ever meeting the group. "Don't remember now, and didn't remember then," Plant told the court. Last week, Page testified that he didn't remember hearing Spirit perform live. He said he first heard "Taurus" on the internet two years ago, despite owning an album with the song among his more than 4,000 records. "Something like that would stick in my mind. It was totally alien to me," Page said. When Page returned to the stand on Tuesday, like Plant he described their songwriting process on "Stairway to Heaven" to flatten the claim some of it had been lifted. Copyright cases have resulted in increasing scrutiny -- and damages -- within the music industry. Condé Nast Portfolio estimated in 2008 that "Stairway to Heaven" had earned more than $562 million in publishing royalties and record sales since it released. Last year, Robin Thicke and Pharrell Williams were ordered to pay the estate of singer Marvin Gaye $7.4 million after a jury found their song "Blurred Lines" had taken riffs from Gaye's classic "Got to Give It Up."